Many people who receive a traffic ticket make a major mistake: they pay the fine on the ticket. This is understandable. You get a ticket and are warned that if you fail to pay the fine, you will be subjected to even tougher penalties. What most people do not understand is that they have a right to contest the ticket, and that by doing so they may just win. A traffic ticket is similar to a criminal offense, and you cannot be convicted until proven guilty. By paying the ticket, you are essentially entering a guilty plea in the case. If, on the other hand, you hire an attorney to fight for you, you might be able to beat the ticket. Need a lawyer for a criminal case in West Palm Beach? 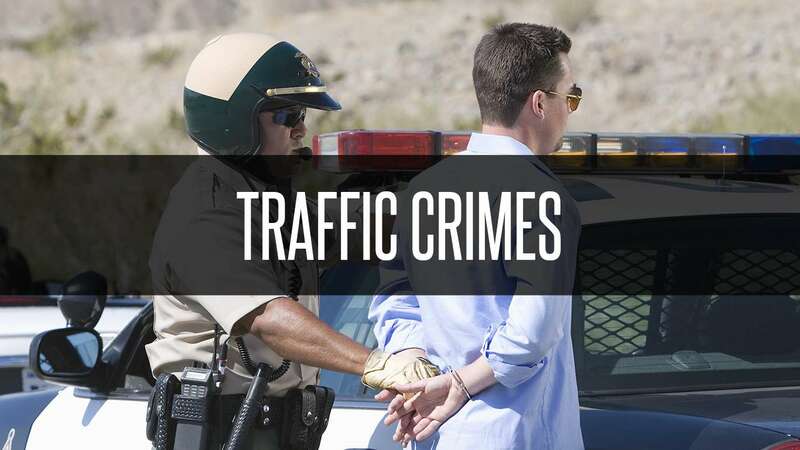 Contact us at the Law Offices of Samuel Montesino as early as possible after receiving your ticket, to discuss the circumstances of the alleged violation and learn about your chances of beating the ticket. In some cases it can be relatively simple to have the ticket thrown out but, in other cases, it will require exhaustive preparation and aggressive cross-examination in court.